I have been a collector for 35 years. 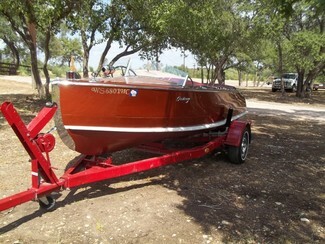 I could not pass up this beautiful Century Wood boat with the original Gray Marine engine. Outstanding boat, you need this is your boat house at the lake.